I remember being in my early years of college (the Tuberville era) and hearing a rumor about Auburn possibly wearing orange jerseys for a game. At the time, I thought it was awesome. As I have grown older, I realized that for the most part, I am a traditionalist. It wouldn’t kill me, but the idea of Auburn wearing an orange version of their current uniform doesn’t really excite me. 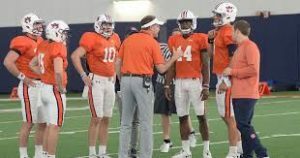 Yes, all of the rumors from the past few years have intrigued me, but in general I’d like to see Auburn keep what they have in the uniform department. 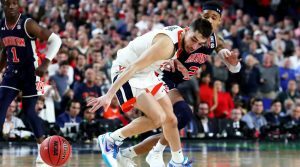 It has almost become the norm these days for smaller or less elite schools to wear a crazy alternate uniform at some point in the season to draw attention to their programs – and in the case of Georgia, to make our eyes melt from our skulls. It’s all about creating excitement and selling their brand. To some, it can look a little desperate since it appears that they’ve abandoned the idea of winning football games to build a program, and are focusing on marketing. But if the uniform looks cool enough, the idea works in the school’s favor, at least in terms of adding a little excitement. That being said, I’ve decided that it’s time for Auburn to make a little change, for just one game a year, to what they wear on the football field. But wait, before you leave or tear me up in the comments, hear me out. I’m thinking of something a little bit different than what most everybody else is doing today. Auburn is all about history and tradition. History and tradition. History and tradition. The overall sentiment in the Auburn fanbase is that everything is how it’s always been and it should never change. For a lot of Auburn’s traditions, that’s partly true, but in terms of football uniforms, it is not true at all. 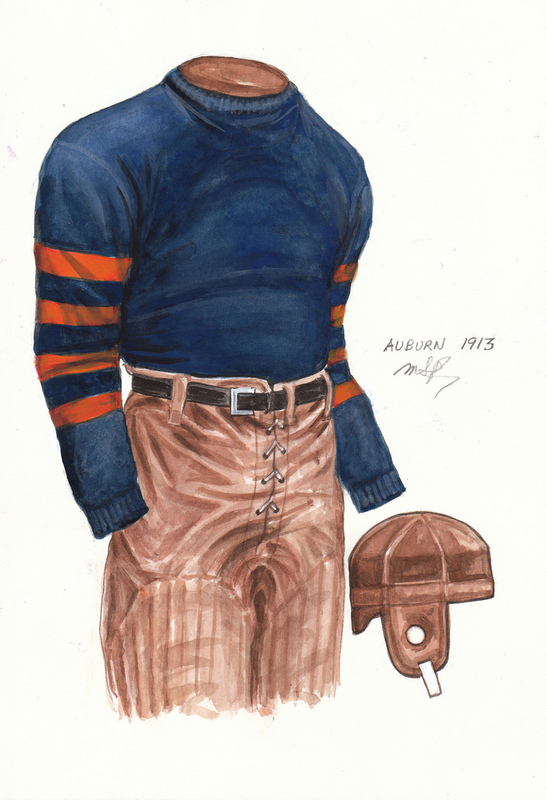 Earlier this year, I showed you a visual history of the Auburn football uniform. It was direct proof that the current Auburn football uniform is not as “traditional” as most believe. 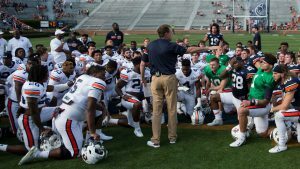 For the last 50 or so years, it has been the uniform that Auburn has worn, but Auburn football has been around since 1892. That means that Auburn’s current football uniform has been worn in less than half of Auburn’s football history. That makes it recently traditional, but not untouchable traditional. I know I said earlier that I am mostly old-school, but I am also one that likes to shake things up a little bit. I am a mixture heavy on the traditional with a little bit of that reckless college kid who wants to just do what looks cool and not worry about what the old guys think. So I think I’ve come up with the best of both worlds. It would appease the older generation while giving the kids something, too. I want Auburn to honor past teams, past traditions, and past legends by wearing a true throwback uniform for one game a year. 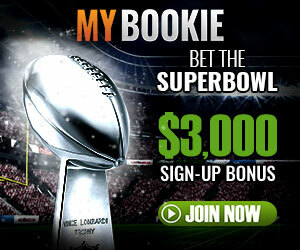 I do not want it to be in a big game because I am too superstitious, but something like Homecoming will do. Homecoming is all about alumni. Alumni are the people that could have possibly seen Auburn wear a uniform different than what we see today. Let them relive their past. 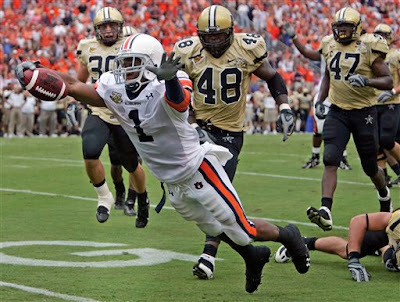 If you remember back to 2007, Auburn actually honored the 1957 team with a pseudo-throwback uniform in a 35-7 win over Vanderbilt. It’s been done, and Auburn won the game, so why not do it again, but this time with a full-scale approach? 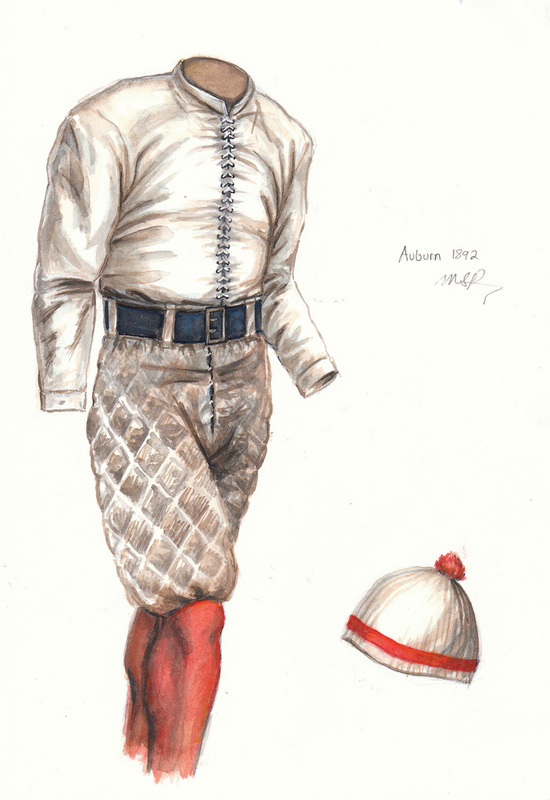 As you saw in the visual history that I linked to earlier, Auburn has had some really cool uniforms in their past. They’ve worn blue helmets and orange helmets (in the same game), they’ve had Tiger heads on the front of their jerseys, and they’ve worn orange jerseys outside of the Barfield era (for many years in the 1940’s). Many of the past uniforms would easily look better than some of the creations that have been put out on a football field in the past years. I’ve come up with what I think are the four best and most possible to convert into a current uniform style. For whatever reason, every single uniform before the current version contained long sleeves, and they were also more of a sweater-type material. Obviously that would need to be changed. They would be made by Under Armour, so there would be no sweater stuff there, and the sleeves would need to be the typical short, barely over the shoulder style. It could still work, though. Michigan did something similar last year. Yes, traditional ol’ Michigan. They wore a throwback in most, if not all games last year, and had to convert them to a current jersey. The sleeves had alternating stripes in the older versions, but they just moved them up to the shorter sleeves and shoulders. And they won football games, too. The stadium did not implode. Their institution did not crumble to the ground. Sorry, I can already hear what some of you are going to say. Anyway, I have put pictures and history (via Heritage Sports Art) of the four uniforms below with a poll to vote on the one you would want to see Auburn wear. If this gets a big enough response, I’ll send it to Jay Jacobs and see what he thinks. We could make history people. Get on the train. If Auburn counted national championships like some other schools, 1913 would be painted on the back of the scoreboard with 1957 and 2010. If Auburn did end up wearing a throwback on the field, it may actually be a better idea to honor this team in 2013, since it would be the 100th anniversary of one of Auburn’s most dominating teams. Two major things stick out to me that would take some work to convert to a current uniform: no number and leather helmets. To get past the number, Auburn could go the way of Michigan in their Big M throwbacks and add a small number on the top corner of the chest. I guess they would have to add a number to the back as well, per NCAA rules. As far as the leather helmet goes, have no fear. The Washington Redskins, in their unveiling of a throwback uniform for this season, have come up with a helmet that has faux-leather texture and everything. It would work people, it really would. The sleeve stripes would need to be moved up, maybe only leaving two orange stripes in place of today’s white-orange-white stripes. And the pants could just be some off white, brown-ish pants. No big deal. Given that this is the oldest uniform on the list, it’s also the most plain. It would probably cause the least amount of backlash from nouveau-traditionalists since it would be honoring a very special team, and the changes wouldn’t be overkill. That leather helmet might make some people cringe, though. White jersey with orange tiger-head design. No uniform number or lettering on front. Natural leather/brown stove pipe helmet. 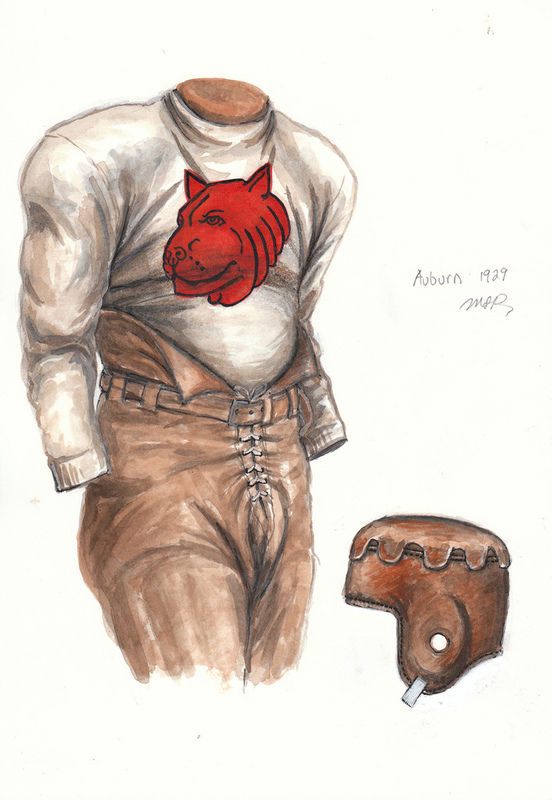 This tiger-head jersey, worn only in 1929, is the only jersey in Auburn history to have a graphic image on it. The team struggled on the field (2-7), and saw coach George Bohler fired midway through the season. 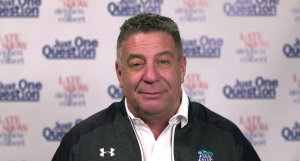 His replacement, John Floyd, lost the four games he coached and promptly left Auburn. I don’t care if the team wasn’t very good that year, this is my favorite uniform from the past. How can you not like a tiger head on the front of the jersey? How? You can’t. Regardless of the team’s struggles on the field, this uniform does have some pretty rich history connected to it. Take a look at the name of the third guy in the image below. Yes, that is one Ralph “Shug” Jordan in his freshman year at Auburn. If the tiger head was worn by Shug, it should be worn by all. And how about that Frankenstein-style leather helmet? 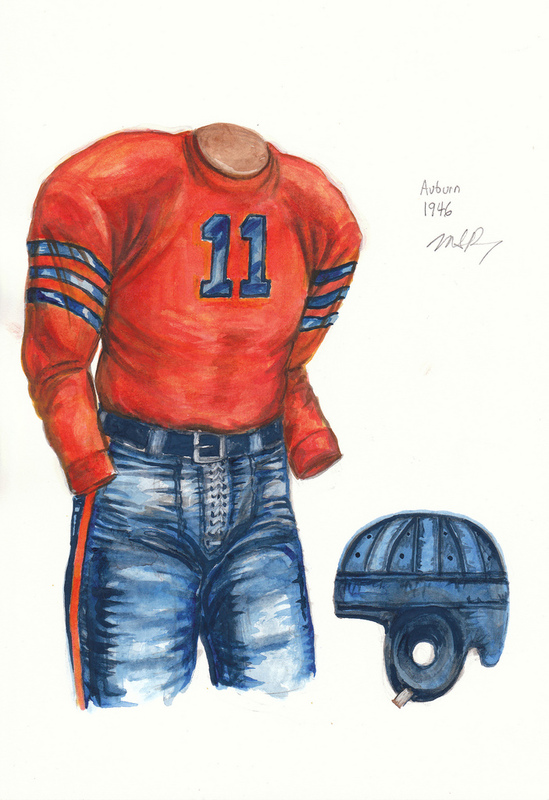 Obviously, the faux-leather helmet mentioned above would go here as well, and brown pants will do again as well. There are no numbers like the 1913 jersey, so a small one next to the Tiger’s ear and a normal one on the back would have to be added. The jersey would be simple: just a off-white normal jersey with a tiger head stitched on the front. Heritage Sports Art did extensive research and told me that they found no pictures of the full tiger head all at once. All they could go by in their painting were Glomerata pictures like the one below. Some more research could be done to possibly get a full view of the tiger’s head, or I think the one in the painting will do. Blue jersey with orange uniform number. Blue helmet with orange stripes. 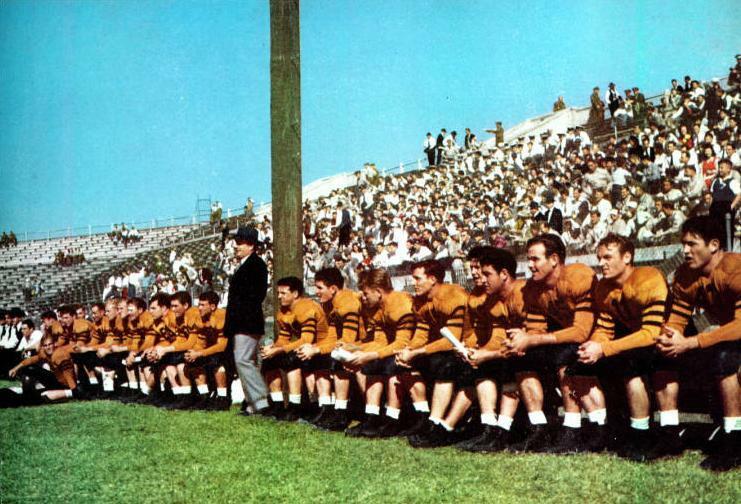 The 1932 Tigers went 9-0-1 and won the Southern Conference. 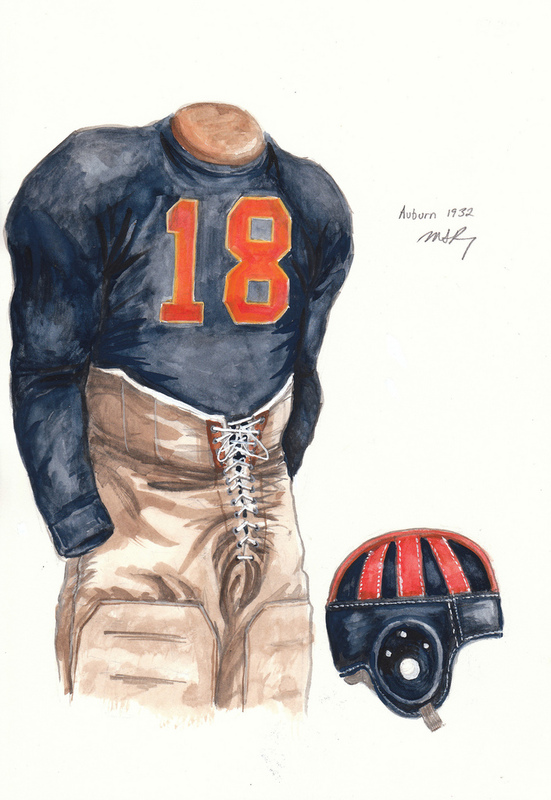 This 1932 uniform honors number 18, team captain Jimmy Hitchcock. Known as the “Phantom of Union Springs”, Hitchcock was Auburn’s first All-American. 1932 was another special year in Auburn history. 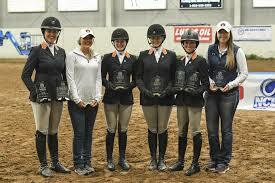 It was the last year of the Southern Conference, and Auburn won it. 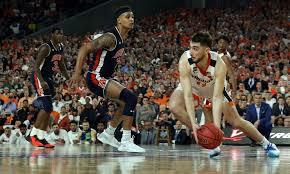 It was a significant time at Auburn, as they joined the brand new Southeastern Conference the next season. 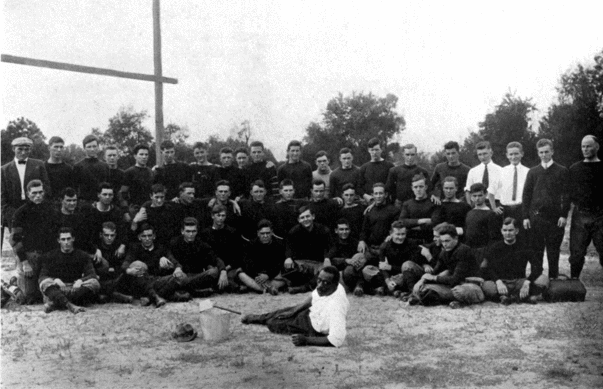 Honoring this team, the last Southern Conference champions, and Auburn’s first All-American, Jimmy Hitchcock, needs to be done. What better way than this uniform? As far as converting the jersey, this would be the easiest one of the four. Make a plain blue jersey, with no stripes, and throw an orange number on the front and back. The pants could just be the standard, off-white ones that would be used in the previous two examples. However, the helmet has potential to look awesome or scare people off from using this year’s uniform. It would be tough to make the orange stripes look correct or even aesthetically pleasing on a modern helmet. Obviously they started at the top, and ended where the leather that covered the ears began. On a modern helmet, you wouldn’t have that. The stripes would just stop, which may look strange. But if it’s done right, it would almost have a Michigan look to it, and I think most agree that Michigan has one of the cooler helmets in football. Who knew that Auburn once had something similar as well? Orange jersey with blue uniform number and sleeve stripes. Blue helmet. This honors #11 Travis Tidwell who in 1946 lead the nation in offensive yards as a freshman. 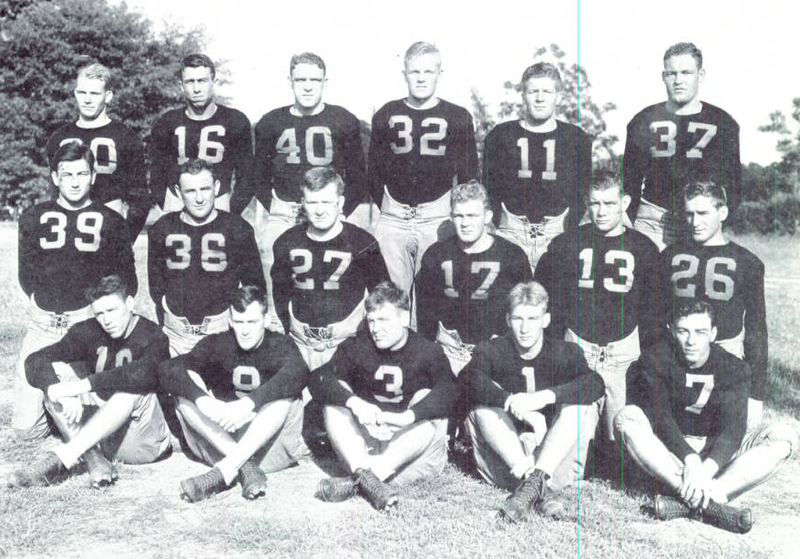 The 1946 team was coached by four-year man Carl Voyles and finished with four wins against six losses. It is widely believed by Auburn fans that the Tigers have only worn orange jerseys in the Barfield era, once in each year from 1978-1980. 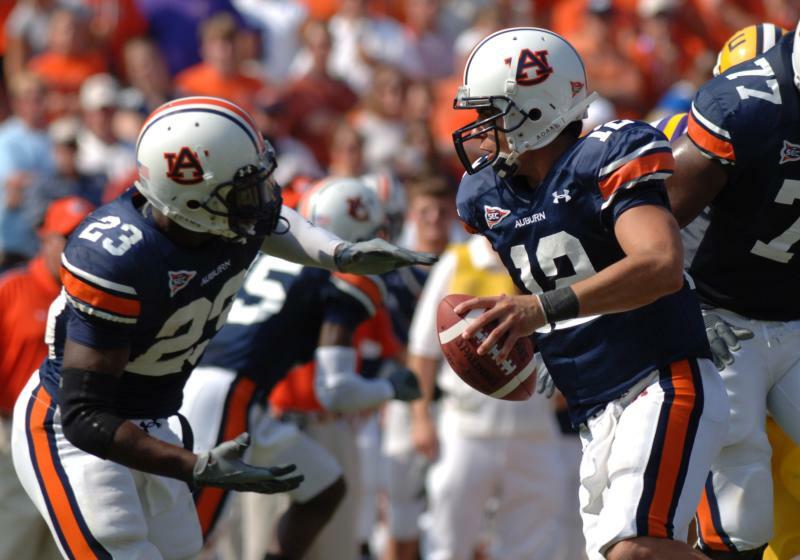 Auburn went 1-1-1 in those games, prompting Pat Dye and others to say that the orange jersey was dead. 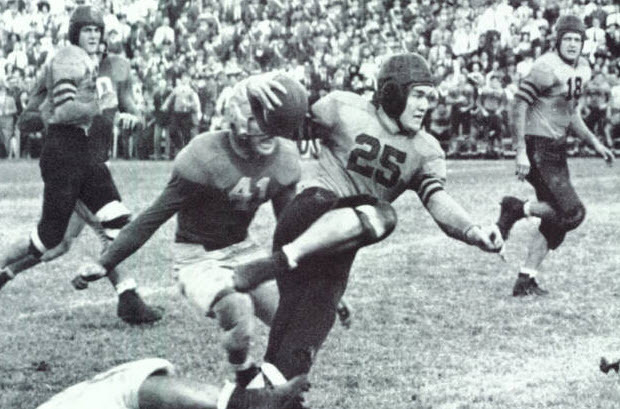 The fact of the matter is that Auburn also wore orange jerseys from at least 1941 to 1949, meaning they are a much bigger part of Auburn’s history than people remember. They weren’t just a failed experiment by Doug Barfield from a time that most Auburn fans would like to forget. These would be pretty easy to modernize, and probably the most eccentric. A plain blue helmet is simple. Then throw on an orange jersey with three blue stripes on the sleeve and blue numbers. Last is the blue pants with a single orange stripe down the size. It’s everything the “traditionalist” would hate. It’s every rumor from the past 10 years all in one. It’s… part of Auburn’s history. Let’s make it happen. Auburn’s current uniform is easily one of the best in the game today. You can always find it on a top 10 list of college football’s uniforms. 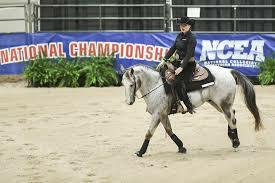 But in today’s age of marketing and the cool-factor, it would be good to see Auburn shake it up in a way that’s still classy and honors the history of the program. On top of keeping things fresh for the kids, this would be a great way to remember the past while keeping the people who think that what they’ve seen their whole life is all that ever was happy. 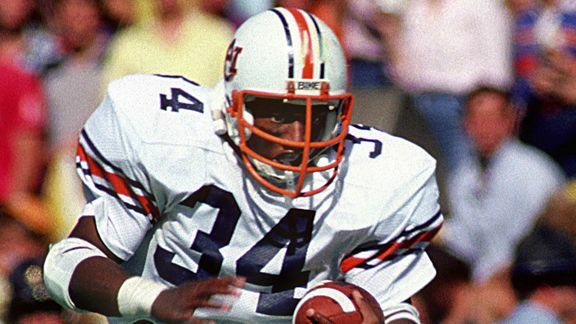 On a side note, if a full-scale uniform change is never made, I would be fine with Auburn just wearing orange facemasks to honor the early-Dye/Bo Jackson era once in a while. So if this were to happen, and you were given a choice as to which throwback uniform you would want to see Auburn wear this year, which one would it be? Vote below. I hate history. Keep them the way they are. There’s a design company (who’s name escapes me; I think it’s Hydro Graphics) that specializes in crazy helmet designs that did Oregon’s stuff and the faux-leather helmets Redskin throwbacks that will be worn this year that actually look like leather. I can’t see any reason they couldn’t recreate the ’32 orange and blue helmet with texture and shadow and make it look decent, albeit on a two-dimensional plane. They are a big Nike supplier, but I believe they did do Under Armour’s Maryland chess-piece helmets. 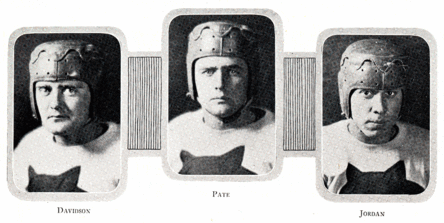 Since the 1929 Tiger Head was on a white jersey, imagine wearing those for a big road game! Or we could request the white jersey at home, like LSU does. ’13 unis w/ ’32 helmets? I actually voted for ’13. That would look cool. Michigan’s throwbacks last year were actually a combined uniform of many past years’. You need to send these to Charles Sollars. I bet he could do modern mock-ups of these traditional uniforms. Would love to see it! I would definitely vote for 1949 if that was an option. My daddy played football for Auburn and had a lot to do with us actually winning the Iron Bowl that year. The 1949 uniform was virtually the same as the 1946 orange jersey, so I would go ahead and vote for that one. Anyone oout there with great Photoshop skills that could give us a look at what these would look on today’s uniform styles and players? I love the idea of doing the 1913 uniforms sometime next season, but since we are picking for this year, I would have to go with the 1932 team. I love the idea of honoring the 1913 team next year with the throwback unis. Considering it would take until at least next season for anything to be approved and produced, I think that one should be our winner.